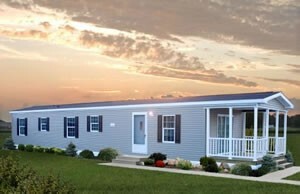 Trying to decide what floor plan to go with when shopping for your mobile home is challenging due to the number of options available. There are many different combinations of sizes, number of baths and bedrooms, etc.. Remember, that if you have any questions or need help we encourage you to contact us. 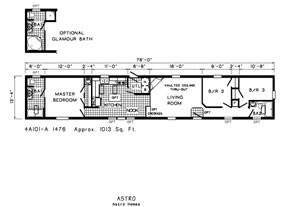 If the above floor plans aren’t what you are looking for. You can visit the Commodores website to search through their selections. Remember, if you need help or have a question, don’t hesitate to contact us. You can see these models along with their floor plans by following the instructions below. First, before going to the Commodore website, you’ll need our zip code which is 13787. Second, use this link to go to the Commodore website. Remember, if you have any questions or need help contact us.